This fanlisting was last updated on 23rd March 2019. Please welcome our new member, Paige. There are currently 87 members with 0 waiting to be added. 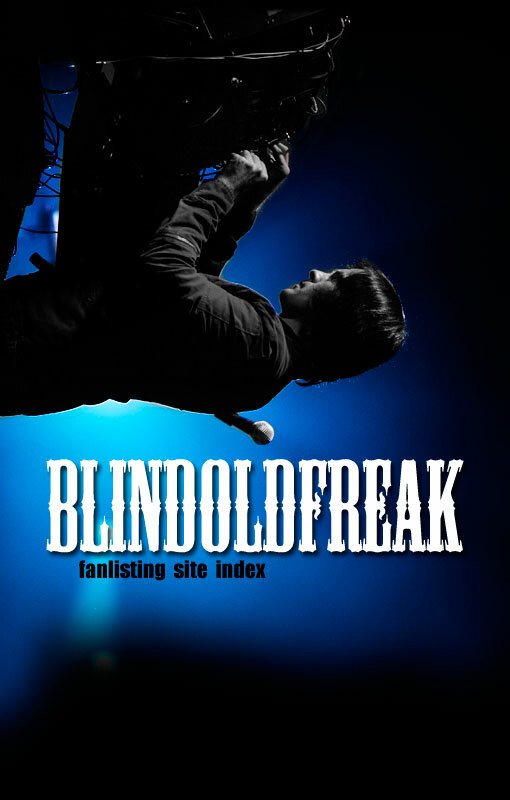 This fanlisting was opened on 20th October 2008, has a growth rate of 0.02 fans/day, and is run with Enthusiast.